Showing results by author "Christopher Columbus"
These are the words of Christopher Columbus - the record of his first voyage to America. 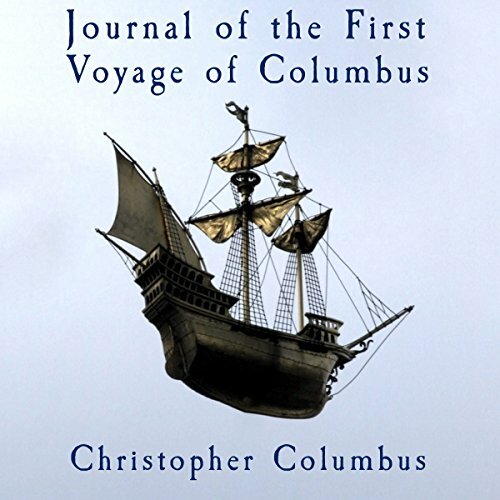 His private journal from the trip was lost, but not before being studied and condensed by later writers like Spanish historian and Dominican friar Bartolomé de Las Casas, whose abridgement has been changed to first person perspective for this production (Columbus' actual words were often included by the friar). The result is a personal record of an enterprise which changed the whole face of history. 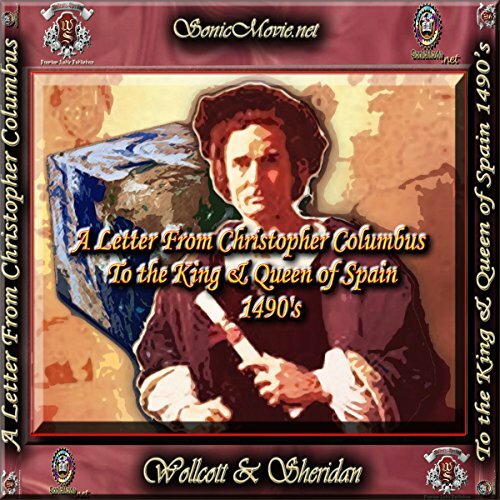 A SonicReenactment of the reading of Christopher Columbus' famous letter to the king and queen of Spain. The letter outlines a plan of colonization for the "New World", the removal and transport of its gold to Spain, and the establishment of the Catholic church as an integral part of everyday life within the New World territories.